A BULAWAYO woman who has been on the run for two years after dumping her two children outside a pub and going to live with "boyfriends" has been arrested. A court heard Thandiwe Dube (27) left her children — whose ages were not mentioned in court — outside Marisha Sports Bar in Old Magwegwe in January 2016. A passerby found them hours later and took them to a police station. Dube appeared before Western Commonage magistrate Mr Lungile Ncube and pleaded guilty to ill-treatment and neglecting of children. Mr Nathan Marime prosecuted. The court heard attempts to find Dube were fruitless and a woman who claimed to know her took care of the children. Dube allegedly fled to Matobo in Matabeleland South where she lived with a man for about a year. The relationship, the court heard, got sour when Dube mentioned her two children and told the man she wanted to look for them. "This did not go down well with my boyfriend and he axed me on the arm after l had mentioned that I wanted to go look for my kids and live with them," she told the court. In 2017, Dube came to Bulawayo and the woman who was taking care of her children located her. She lived with the woman for a few weeks before deserting her children again to live with another man at Mawabeni. Dube was arrested at a beergarden in Mawabeni on Sunday. Another woman, from Dakiwe village, Plumtree has been arrested for dumping her two minor children outside her former sister-in-law's home. Mthethepi Neta (26) pleaded guilty to neglecting an infant when she appeared in court yesterday. 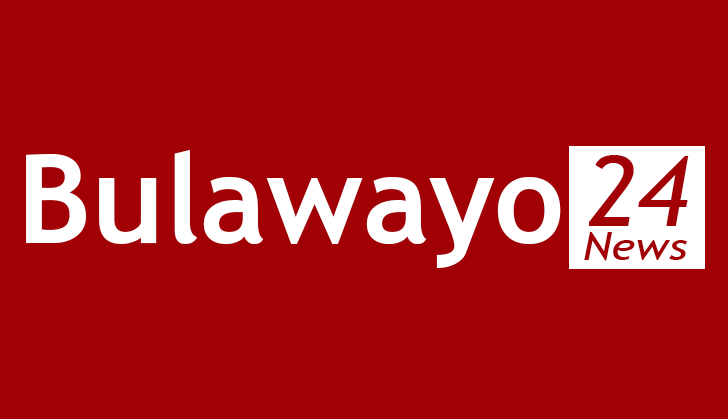 Bulawayo magistrate Mr Tinashe Tashaya sentenced her to three months in prison wholly suspended on condition that she does not commit a similar offence in the next five years. Neta told the court her ex-husband, Mr Million Munsaka (30), was refusing to support the children. "I have been dismissed from work because of these children and their father is refusing to support them saying he has no proof that they are his. I cannot afford to look after them myself," said Neta. "My employer is afraid that something may happen to my youngest child as she is mentally challenged and I don't know what else to do with her," she said. Neta told the court she only had 25 cents to sustain herself and the children. Prosecuting, Mr McLean Ndlovu said: "On June 13 this year at around 6AM Neta went to Ingutsheni Hospital compound where her former sister in-law resides." "She left the two minor children aged four and six outside the yard of the house unattended and went away," he said. "The children were seen by Ms Munsaka's neighbour who informed her ex husband," said Mr Ndlovu.